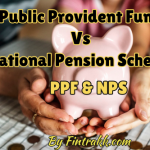 National Pension Scheme vs Public Provident Fund: Which one to choose? 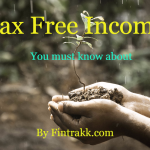 12 Tax free Income in India: You must know! 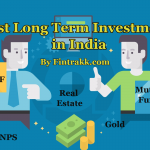 Best Long Term Investments in India – Infographic ! 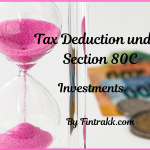 Tax Deduction under Section 80C: 15 Best Tax Saving Investments! 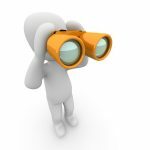 PPF or ELSS – Which is better Investment ? 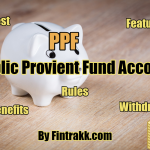 PPF or Sukanya Samriddhi Yojana-Which is better Investment option?